McCracken County is a county located in the state of Kentucky. Based on the 2010 census, the population was 65,565. 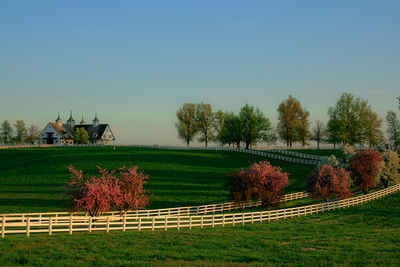 McCracken County was created on January 15, 1825. The county seat and only municipality is Paducah. McCracken county is named for Captain Virgil McCracken of Woodford County, Kentucky. McCracken county is named for Captain Virgil McCracken of Woodford County, Kentucky, who was killed in the Battle of Frenchtown in southeastern Michigan during the War of 1812. McCracken county was formed in 1825. It is located in the Jackson Purchase region of the state. 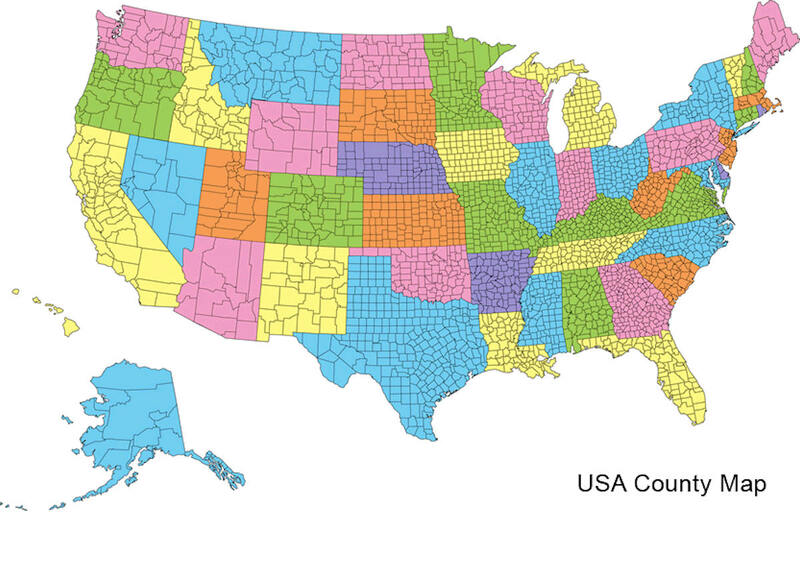 In 2000 the county population was 65,514 in a land area of 251.02 square miles, an average of 261.0 people per square mile. The county seat is Paducah. McCracken County was the 78th county formed, having been created in 1825. As reported by the Census Bureau, the county has a total area of 268 square miles (690 km2), of which 249 square miles (640 km2) is land and 19 square miles (49 km2) (7.2%) is water. McCracken county is located in west Kentucky. The county's northern border with Illinois is formed by the Ohio River, and its northeastern border by the Tennessee River. Part of the Clarks River National Wildlife Refuge is located in this county. The elevation in the county ranges from 290 to 500 feet above sea level. Several private schools also provide K-12 education. 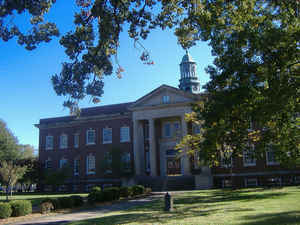 Higher education is provided by West Kentucky Community and Technical College in Paducah, part of the Kentucky Community and Technical College System. Like all other schools in this system, WKCTC offers associate degrees. The state's largest public university, the University of Kentucky, operates a branch campus of its College of Engineering at WKCTC. Murray State University offers bachelor's degree programs and master's degrees. A new 43,000 square foot facility located on a 23-acre campus adjacent to WKCTC was opened in 2014. Private Daymar College/Paducah Technical College offers several technical degree programs. In addition, Lindsey Wilson College offers a human services degree program at WKCTC and McKendree University operates a Bachelor of Science in Nursing completion degree.